Located between the coastal cities of Southampton and Portsmouth, our hotel in Fareham, Hampshire, is renowned for its four-star approach to everything it does. With a location so close to the coast there is an abundance of coastal and country activities to enjoy. But if you’d prefer to stay put and enjoy our surroundings you’re in for a treat. 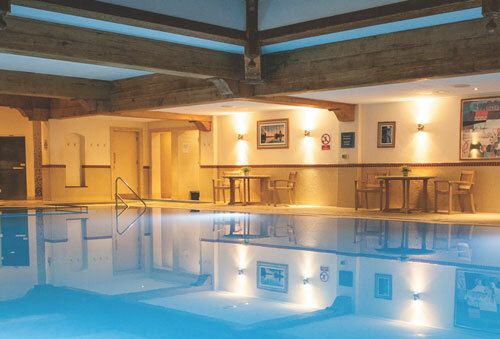 All guests receive complimentary spa membership for the duration of their stay, so you can swim and steam away any worries you may have. Or indulge a little and book our luxury outdoor hot tub and double treatment suite – you’re sure to return home feeling refreshed and rejuvenated. Top off your day with dinner and drinks in our stylish Restaurant and Bar – menus prepared with fresh local produce, our Chefs Table and Al fresco are not to be missed! From the red carpet entrance to the sizzling sausage rolls at midnight – an event at Solent Hotel is filled with the small details that make your day as unique as you. Parking information: Ample free parking for hotel and spa guests. 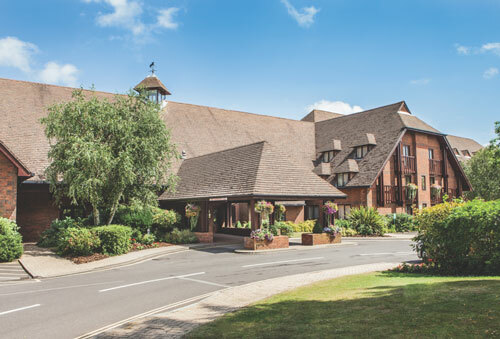 Additional Services: Here at the Solent hotel we’re proud to be part of Shire Hotels, a six-strong group of 4 star hotels owned and operated by Daniel Thwaites plc. Through our parent company we have a heritage of over 200 years delivering hospitality, in pubs, inns and hotels.